Mining in South Africa. Photo from The Minerals Council South Africa's Facebook page. The Minerals Council South Africa, an industry lobby group, said on Sunday it does not support some elements in the latest draft of an industry charter, including a stipulation that one percent of core profit is paid to communities and employees. South Africa plans to raise black ownership at permit-holding mining companies to 30 percent from 26 percent within five years, the draft showed on Friday. But the Minerals Council, whose members include mining companies, said in a statement that the raised target was never agreed as a recommendation and is a surprise inclusion. "The Minerals Council does not support this top up, as it prejudices existing rights holders that secured their rights on the basis of the 2004 and 2010 Charters," it said. Other proposals in the charter include: new mining rights holders must pay one percent of core profit, or EBITDA, to employees and communities in circumstances where a dividend is not declared in any 12 month period. This also, according to the lobby group, is a surprise addition and was not agreed upon as a recommendation. On Friday it said it was against a requirement that 10 percent (a third of the 30 percent black ownership target) for new mining right applicants be granted for free to communities and qualifying employees, dubbed "free carry". 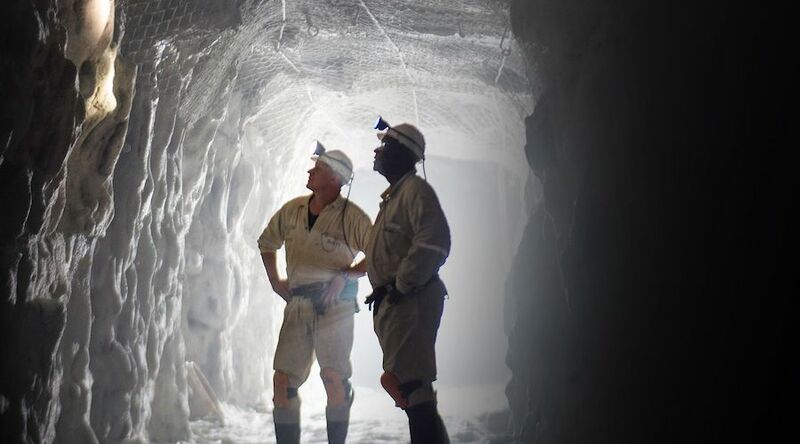 The government and miners had been at loggerheads over a previous version of the charter, which the Chamber of Mines industry body, now Minerals Council, slammed as confusing and a threat to South Africa's image with investors. "The Minerals Council believes that much more work needs to be done to create a Mining Charter that promotes competitiveness, investment, growth and transformation for the growth and prosperity of South Africa," it said. Addressing the media on Sunday morning, mines minister Gwede Mantashe said in two weeks from now the department will host a summit to receive further input from stakeholders. The period to receive public comment closes on July 27. "We are hoping that there won't be too many changes proposed because we've engaged everybody in this process. But …we will listen," Mantashe said. Reporting by Nqobile Dludla; editing by Jason Neely.